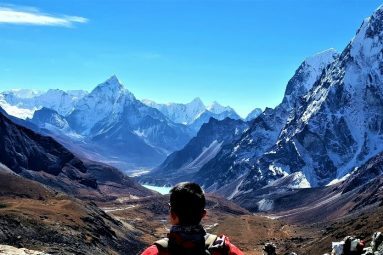 Experience wilderness of Nepal by easy trekking in low altitude villages of Kathmandu valley, Annapurna Loop and Everest regions, hike for about 5 to 6 hours per day in your pace from a day walk to a week or more. 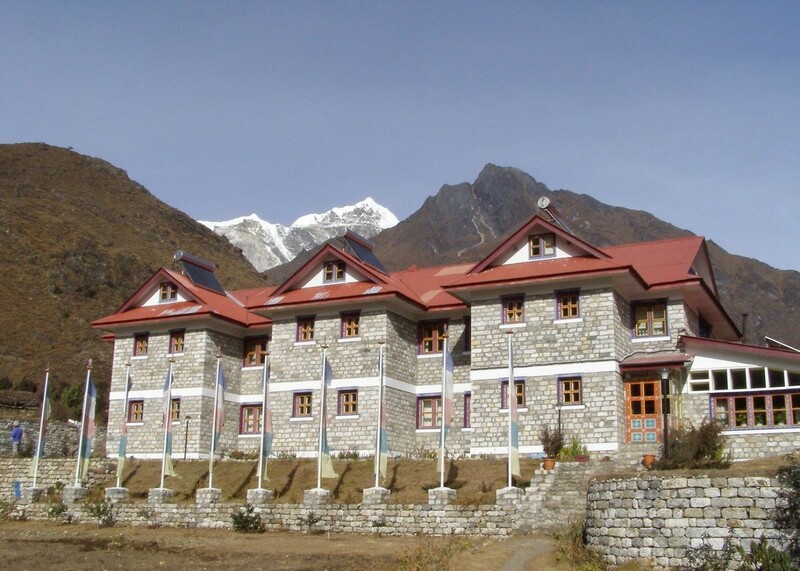 Guide will lead the way, porters and other supporting crew will carry your bags and give you hands in require. Overnights will be at deluxe village lodges along the way with good food – the comforts are rustic, intimate – and there are very few travelers at a time.